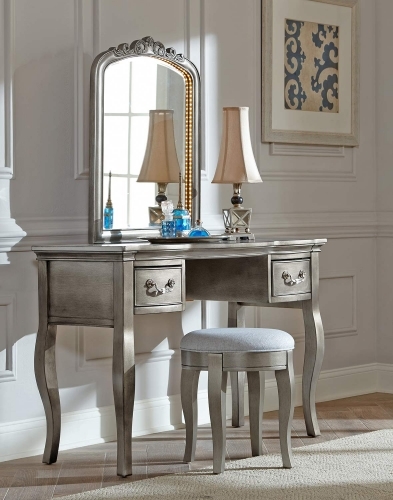 This all-girl collection is built for the modern day royal and features bowed front cases with updated Queen Anne style legs and crystal hardware that adds a tasteful touch of bling. 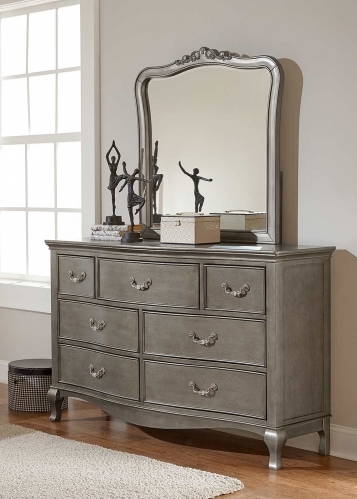 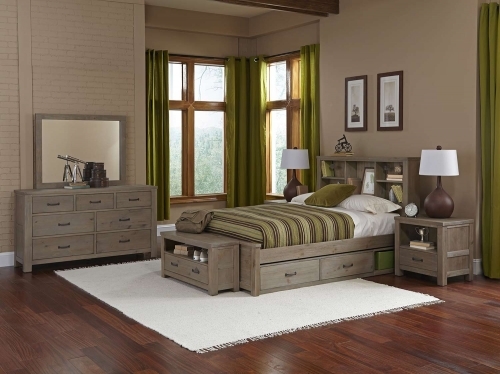 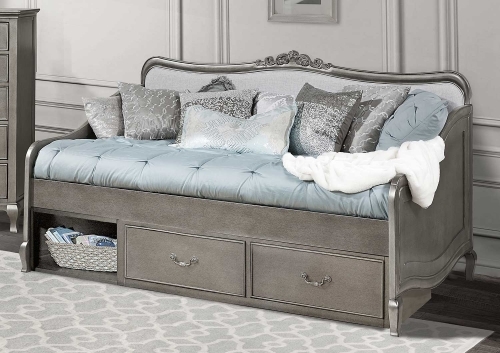 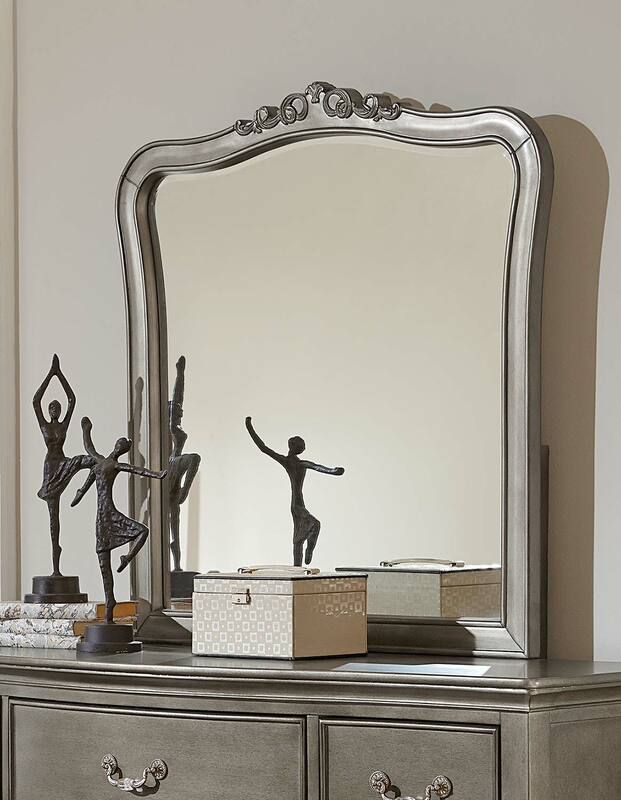 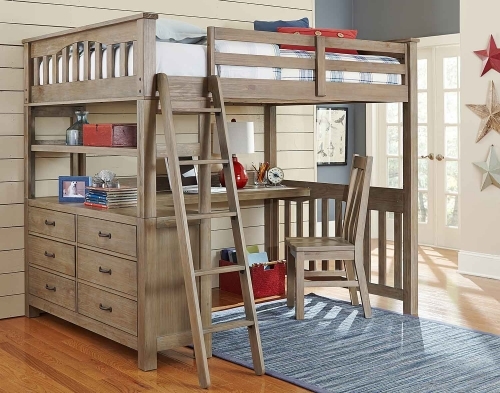 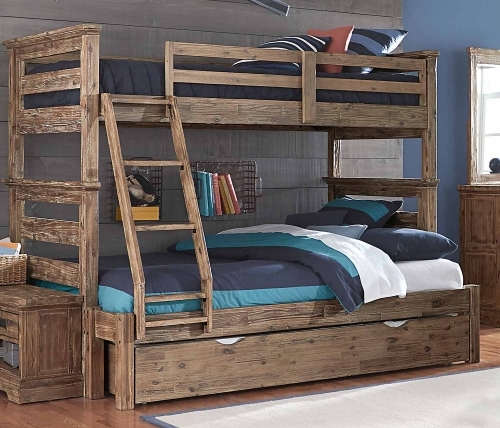 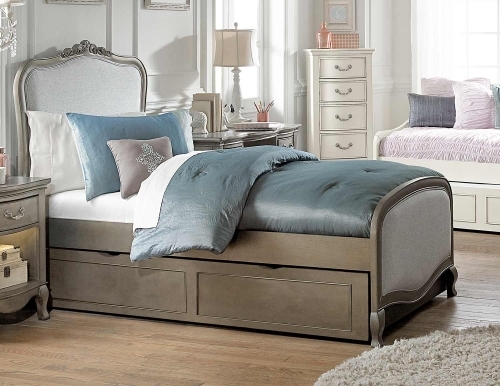 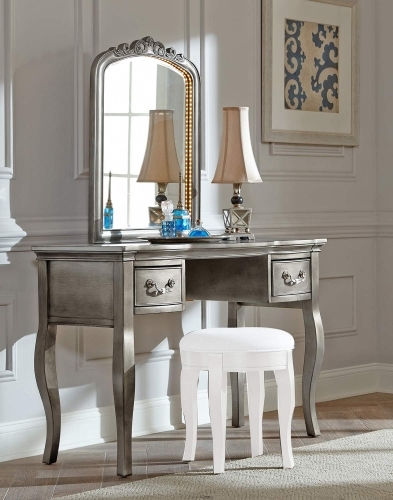 This collection offers an upholstered bed, daybed, bunk and impressive storage options including a dressing bench and vanity with a unique lighted mirror. 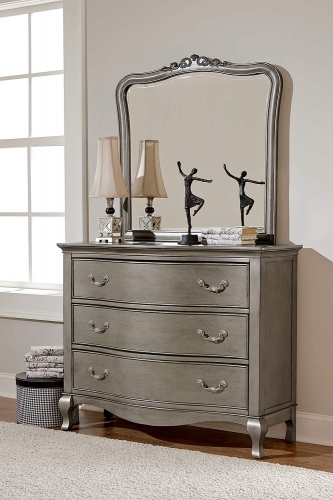 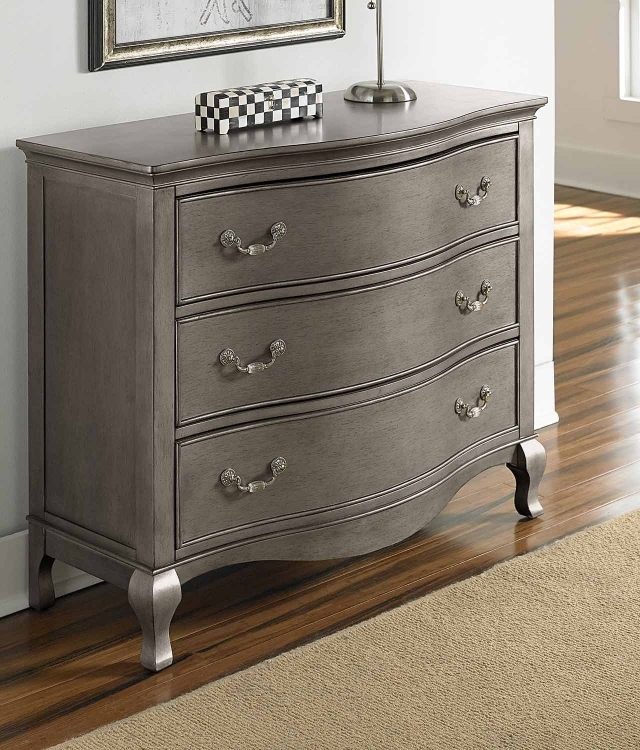 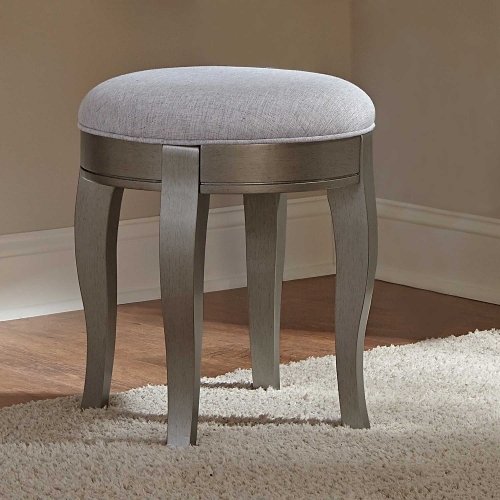 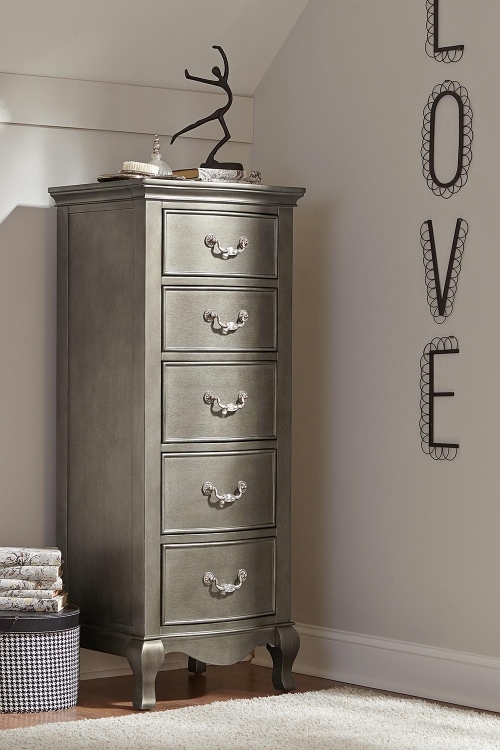 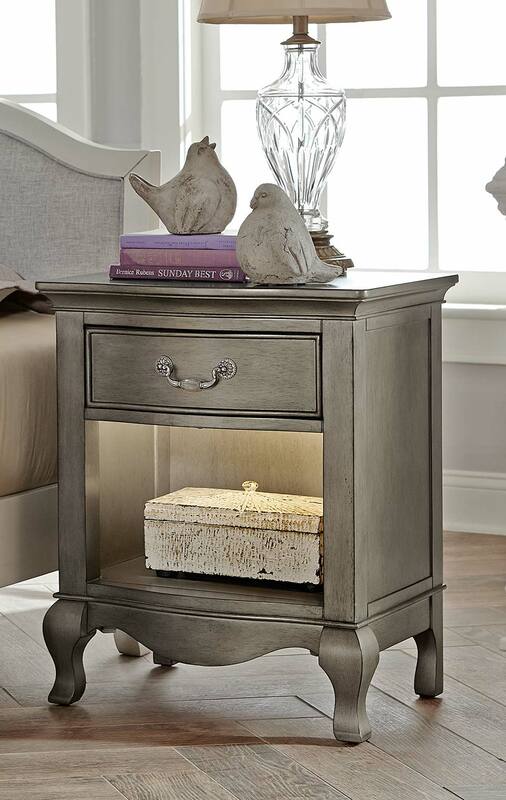 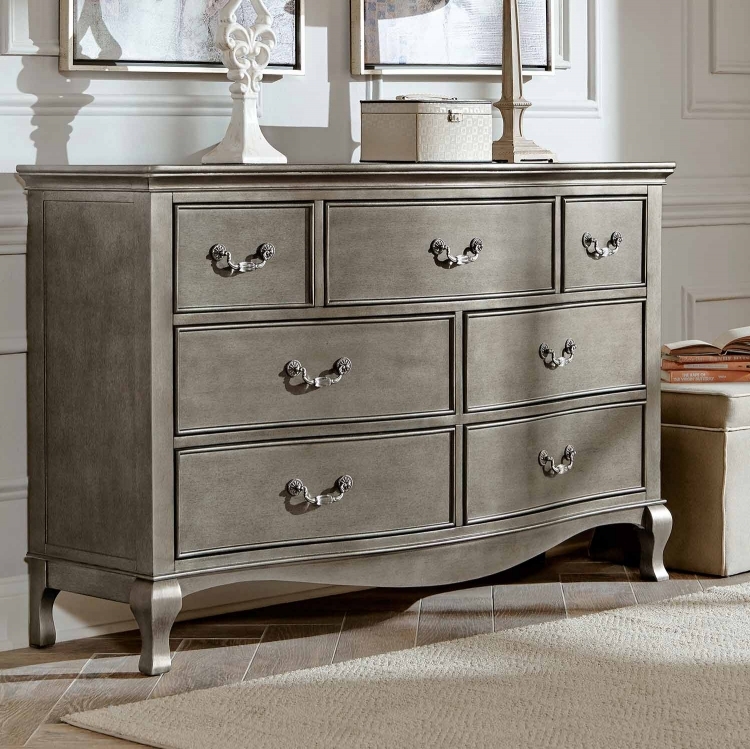 The Kensington Collection features flowing lines that evoke a sense of timelessness. 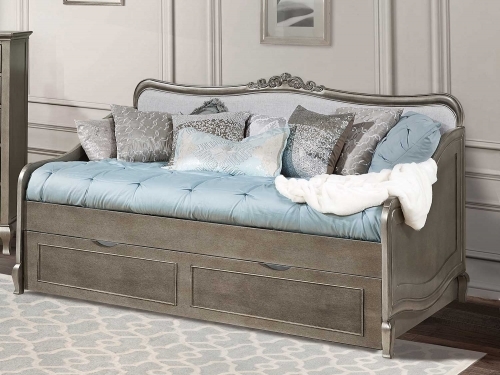 The Charlotte bed is a unique balance of hour glass curves and simplistic beauty. 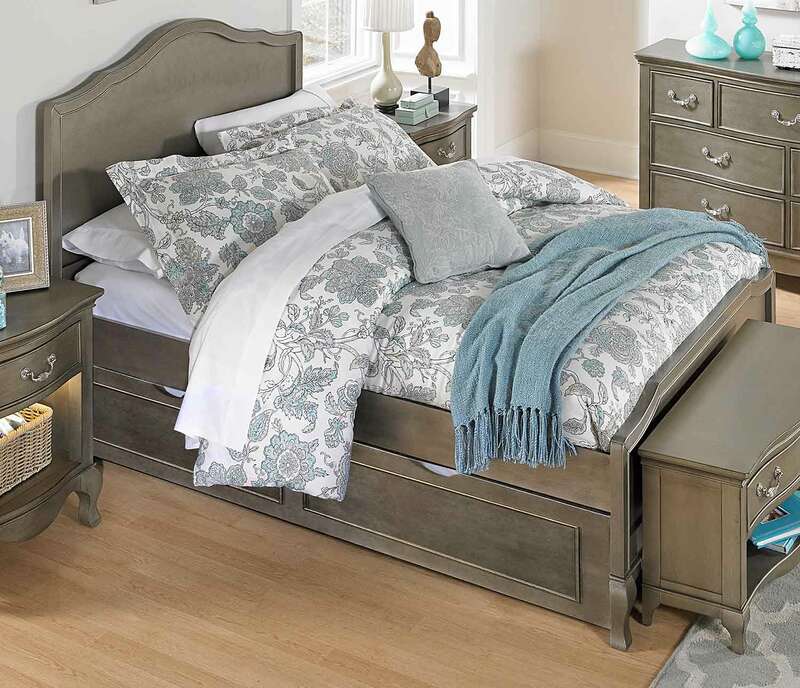 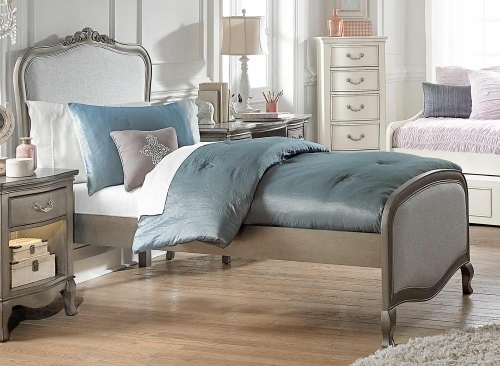 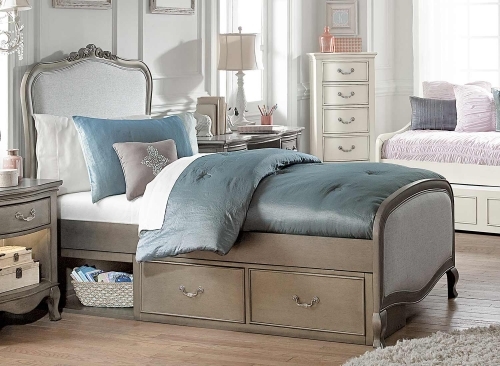 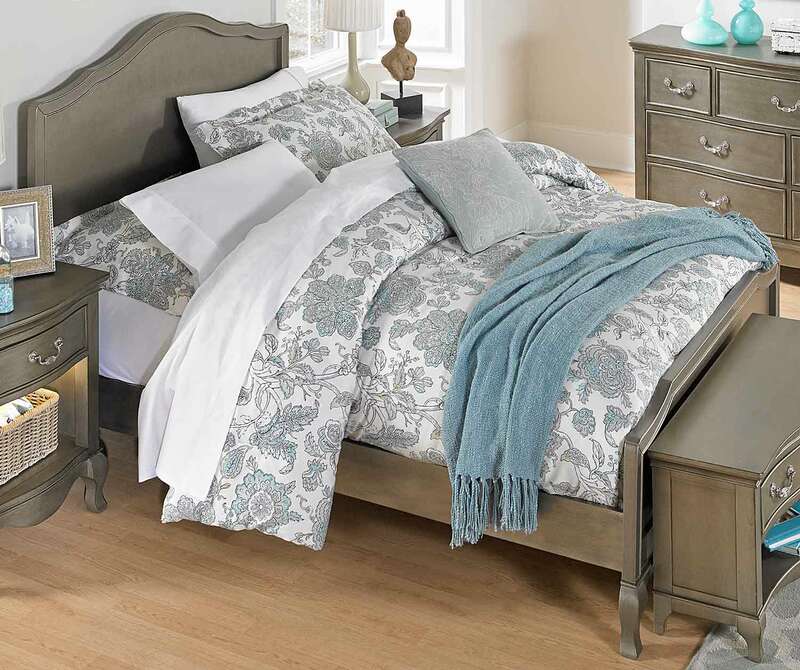 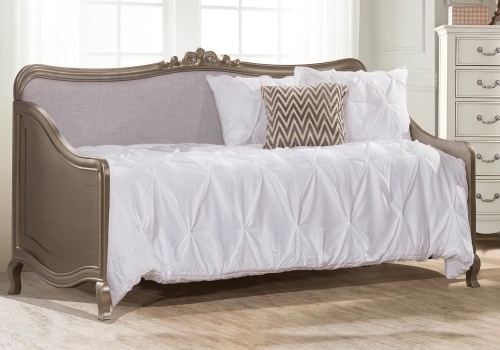 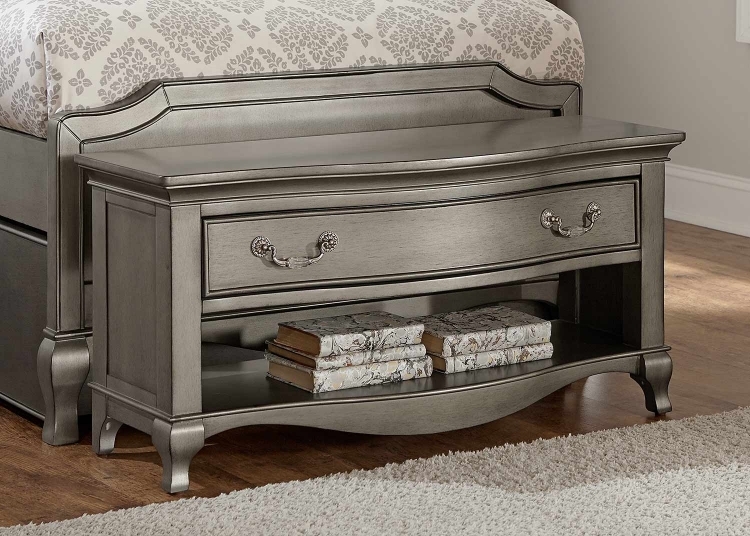 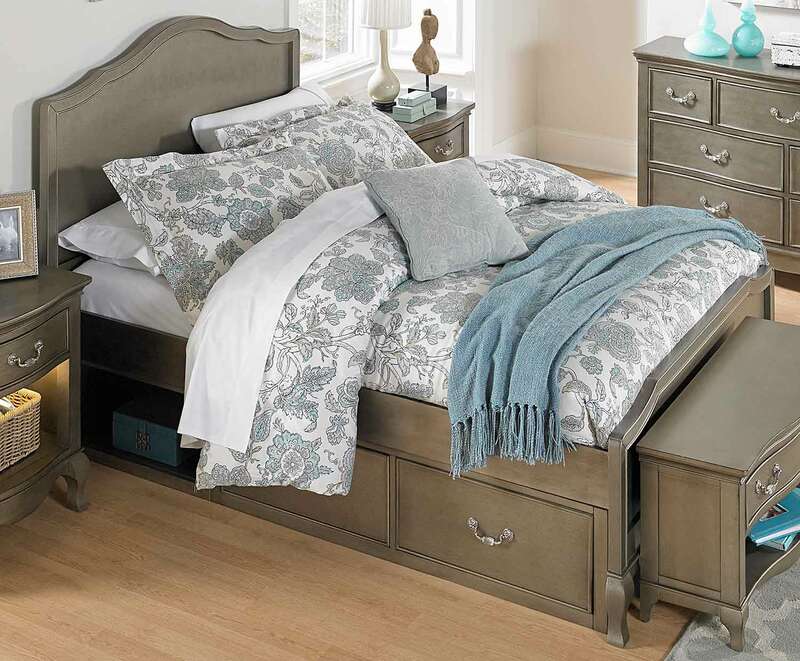 Sitting on Queen Anne legs, the headboard and footboard are the perfect compliment.? 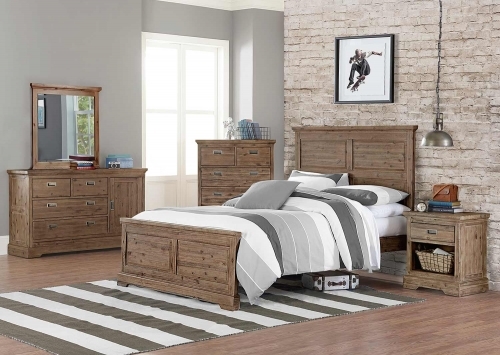 Hand crafted using Eastern US Poplar and veneers over engineered wood, this collection is available in either finish, Antique White or Antique Silver. 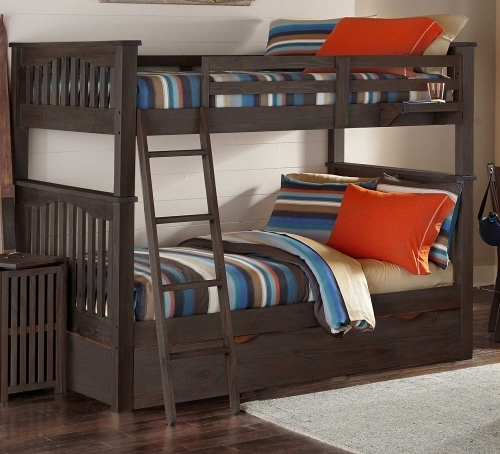 Two Position Rail: The rail can be mounted in either an upper or a lower rail position. 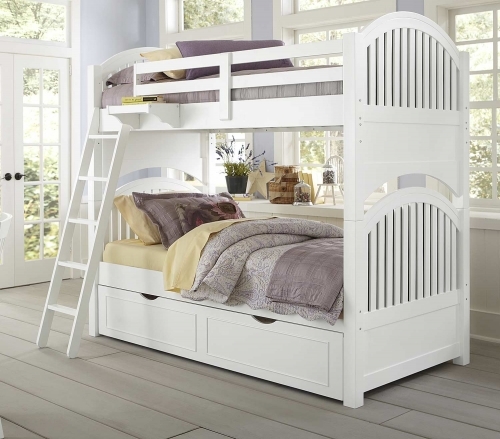 The low position is intended for use with a premium pillow top mattress or mattress system and is an ideal height for smaller children. 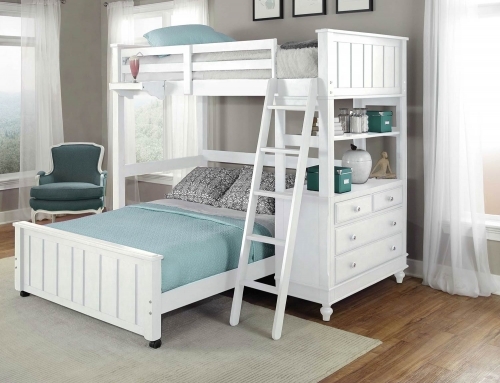 The upper position is intended for use with a trundle or storage drawers (Trundle and storage drawers sold separately). 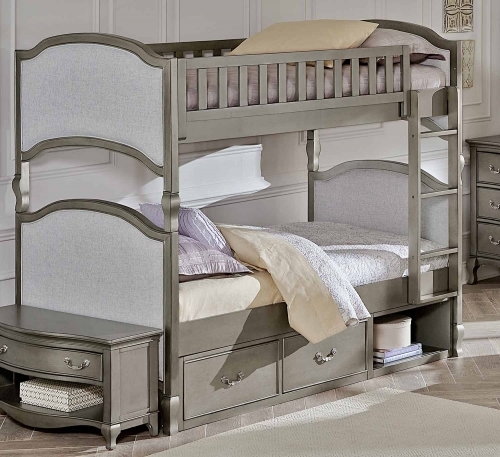 Advanced Center Support System: A center support system is provided with all full size beds. 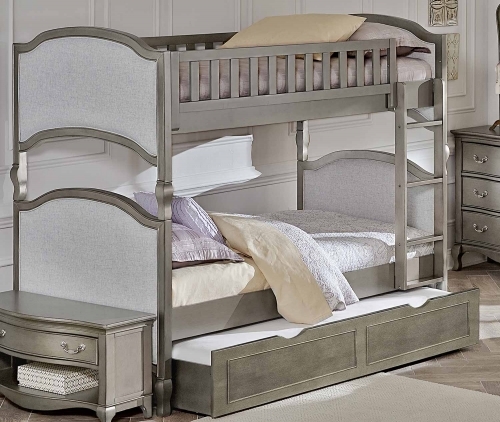 This system is uniquely designed to support a full size mattress when the rail is set in either position. 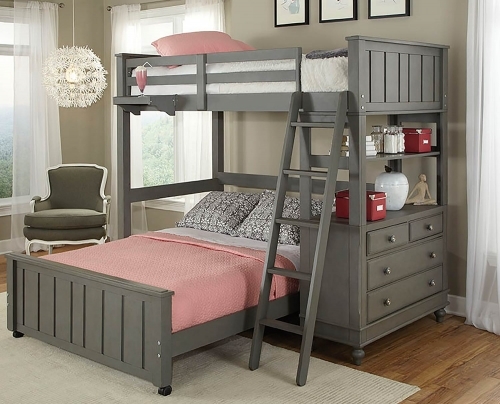 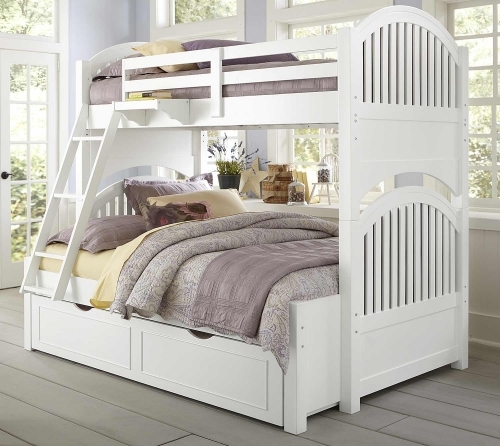 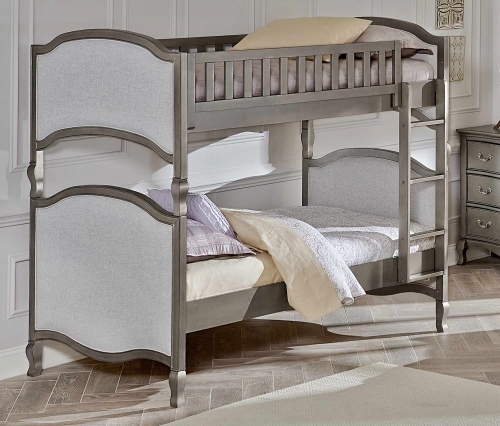 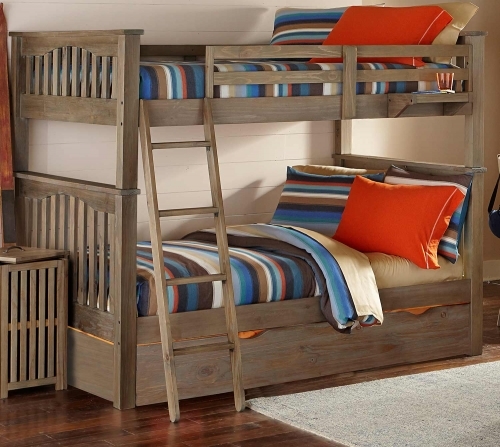 The center supports can also be used with the Kensington Trundle (trundle sold separately).